Looking for some School to School support? We are a teaching school alliance of 58 schools based across North Yorkshire and also work collaboratively with NYPSTA, High Force Education and Leeds Beckett University. 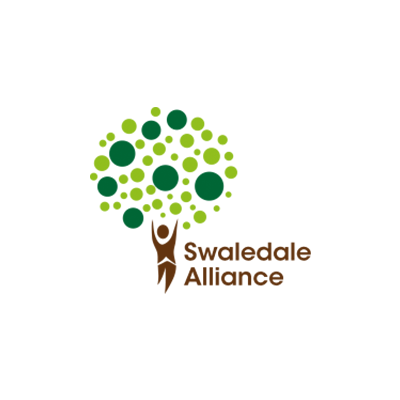 We are based at Brompton on Swale CE Primary School, part of the Synergy Schools collaboration, near Richmond in scenic Swaledale, North Yorkshire. Please visit the Professional Development tab for more information on CPD and training available to partner and non-partner schools. For dates of NQT, RQT, HLTA and Teaching Assistant programmes, please contact the office.